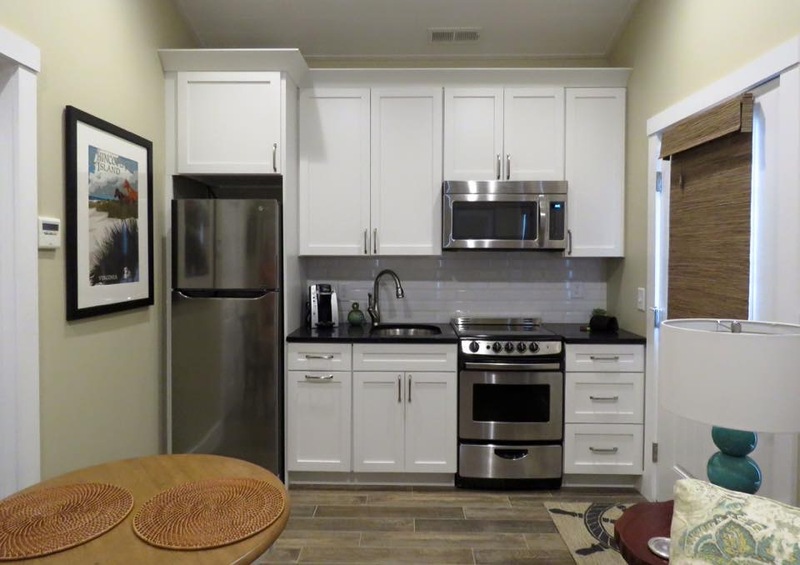 Key West Cottages on the Chincoteague Bay is Chincoteague Island’s Newest and Most Unique Accommodations. 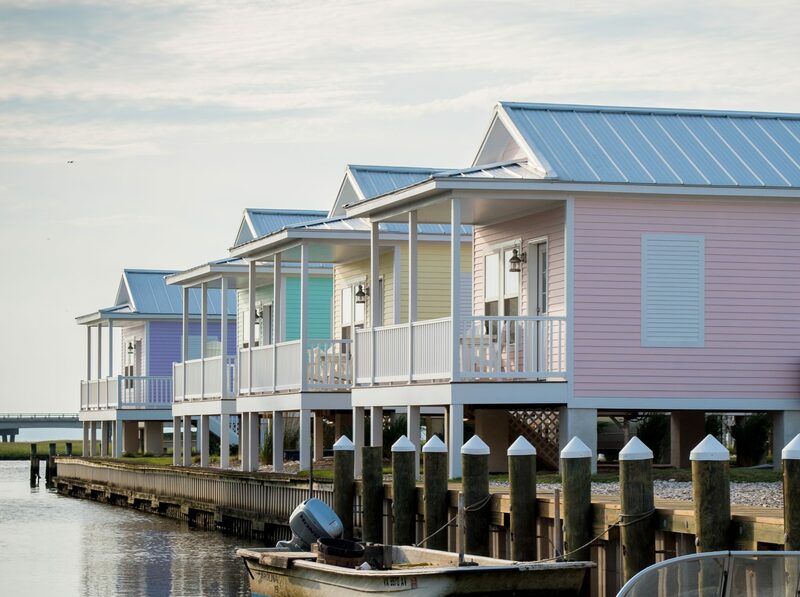 This charming row of pastel hued retreats offers nautical inspired accommodations with breath taking views of the Chincoteague Bay and Channel. 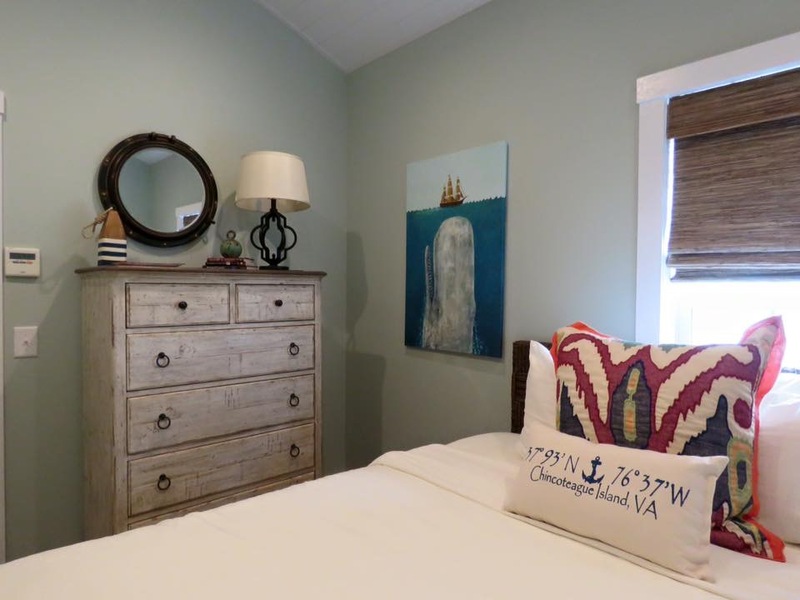 Let time slow down and breath in the salty air! 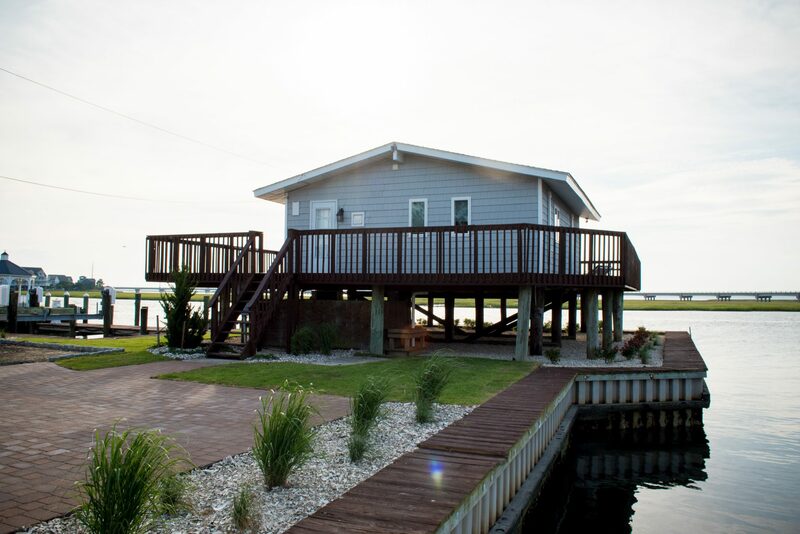 Revel in the sun setting just beyond your balcony. 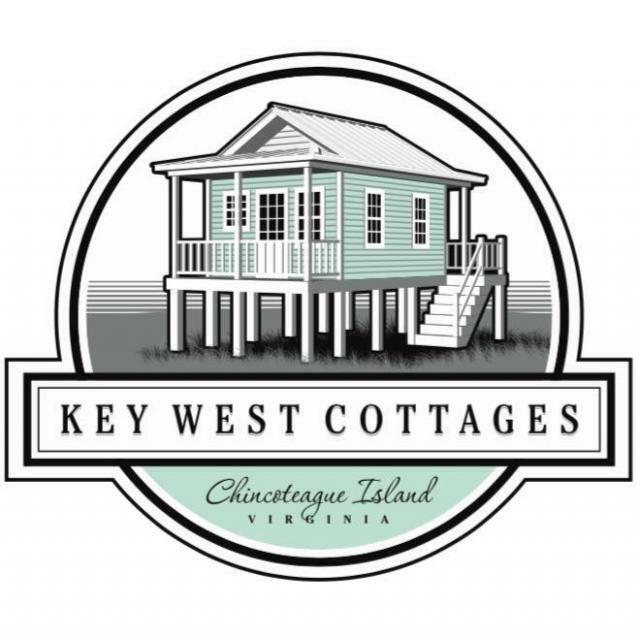 Key West Cottages are the ideal way to enjoy all of the beauty, history, recreation and adventure that the Eastern Shore has to offer. 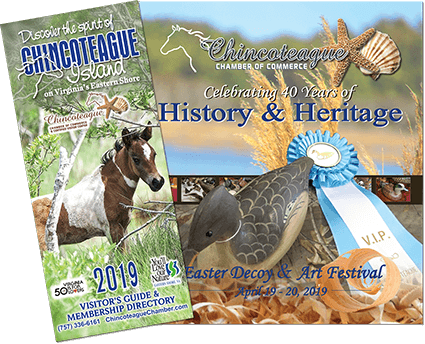 Located in the heart of historic downtown Chincoteague Island, you will find easy access to the area’s most popular attractions: restaurants, boutiques, family fun, Chincoteague National Wildlife Refuge & pristine Assateague beaches and nature trails.